Views, views, views! 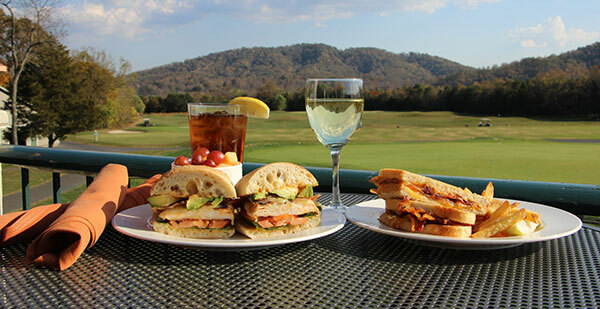 Tucked away in the heart of the Rockfish Valley, Stoney Creek Bar & Grill affords a sweeping view of the Blue Ridge with fabulous menus for lunch, dinner, and Sunday brunch. Live music offered seasonally. Be sure to dine alfresco on the porch or patio, weather permitting.